Massachusetts native SeeFour has been in love with music for as long as he can remember. He spent his childhood in Boston and began honing his craft at age 12. 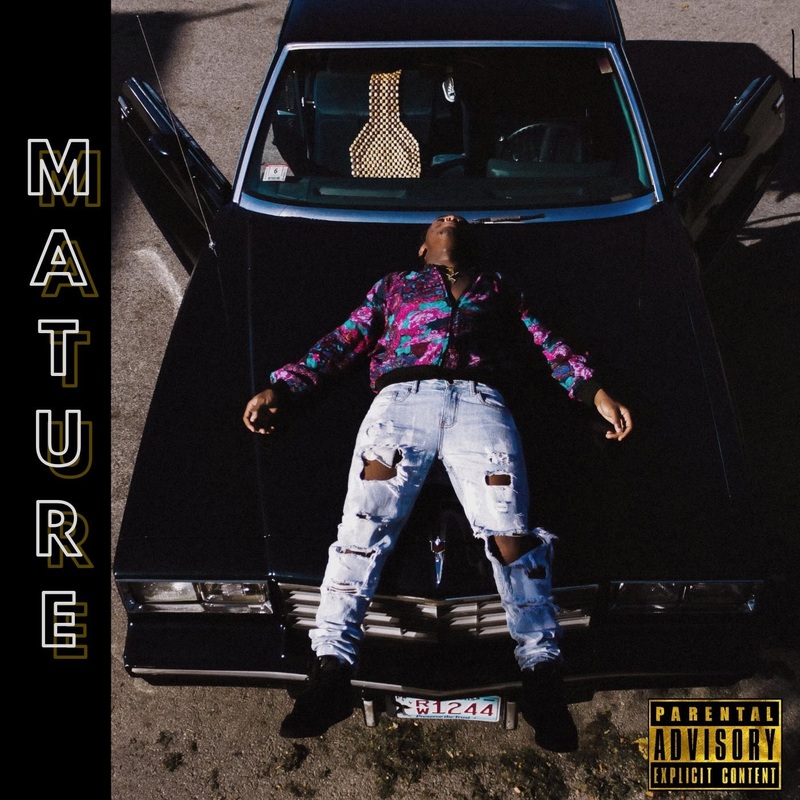 Five years later, the 17 year-old resides in Brockton and is ready to drop his debut album ‘Mature’ on November 23rd. SeeFour’s talent combined with his passion and self-awareness will almost certainly make ‘Mature’ an album worth listening to. It’ll be available Friday the 23rd on all major streaming platforms. Make sure you check it out and spread the word if you enjoy it.